Whether created by natural disaster, theft, data breach, terrorism, supplier bankruptcy or a whole host of other factors, supply chain risk is unavoidable. Luckily, it can be reduced and planned for, greatly mitigating the business impact of a potentially catastrophic event. Upstream, the suppliers who provide goods, services, and raw materials have a direct impact on supply chain risk and operational efficiency. The same applies to downstream suppliers, who distribute these products and services to customers. Both must be considered in risk management planning to minimize the possibility of negative financial, legal, or operational impact in case of an unforeseen event. When risk is proactively managed, the benefits extend beyond simple disaster control. Secure, well-prepared supply chains are attractive to third-party suppliers and in a better position to negotiate and form high-value business relationships with like-minded organizations across the supply chain. Here are several things to consider for effective risk management. When evaluating disruptions to the supply chain, current risk must be assessed in addition to potential risk. Examples of these include whether performance metrics indicate vulnerability with a current supplier or internal process? Or is there an overly-cumbersome or ineffective policy that creates bottlenecks or leaves processes with gaps or disconnects? As current risk is identified, use it to evaluate the potential of future risk if action isn’t taken and strengthen processes, both for upstream and downstream activities. Supply chains are complex. While it isn’t practical to account for every possible negative scenario, some risks carry a greater likelihood of occurrence than others. When evaluating risk, consider two things: the probability that the event will happen, and the estimated financial and operational impact on the business if it does occur. Create contingency plans for each possible scenario, starting with the highest-impact events and prioritizing down the list by relative importance. Since a disaster can strike at any point in the supply chain, risk prioritization can’t be the responsibility of a single individual or team within the organization. Input from all parties within the supply chain is imperative to ensure that the correct risks are identified, evaluated and addressed. Suppliers may face different risks arising from compliance, geographic considerations or political factors: all that could potentially pose a threat to their ability to meet service level agreements. When negotiating contracts with suppliers, make it a priority to uncover hidden risks. Decide if each possible issue is one that can be prevented or addressed. If not, prioritize the risk of each potential supplier against the positive business impact of entering into a contract. Choose the supplier that is not only aligned to your business goals but also the one best-equipped to mitigate risk within their own organization. aligned to your business goals but also the one best-equipped to mitigate risk within their own organization. It is unwise to rely on a single supplier to meet supply chain needs. The immediate risk is that the supplier could undergo a disastrous event and be unable to meet supply chain deadlines. 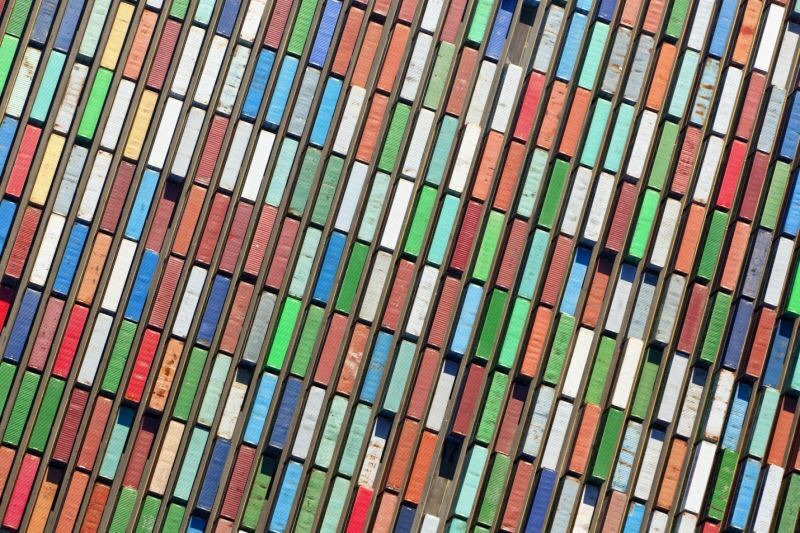 If any part of the supply chain is rendered ineffective, the entire supply chain is at risk. Instead, establish secondary (and even tertiary) suppliers in unique geographies to reduce the risk of a gap in service if the primary supplier is unable to fulfill its obligations. Just as important as choosing the right network of suppliers is providing feedback to alert them of areas needing improvement as well as areas of potential risk. Create a scorecard for suppliers. In addition to service-related criteria and metrics, include items like customer service ratings, the quality of materials used and the supplier’s ability to conduct business with other providers in the supply chain. By pinpointing what is working well and what may be headed for a derailment, the risk is reduced, and the entire supply chain is protected. Insurance often feels unnecessary until it is needed. 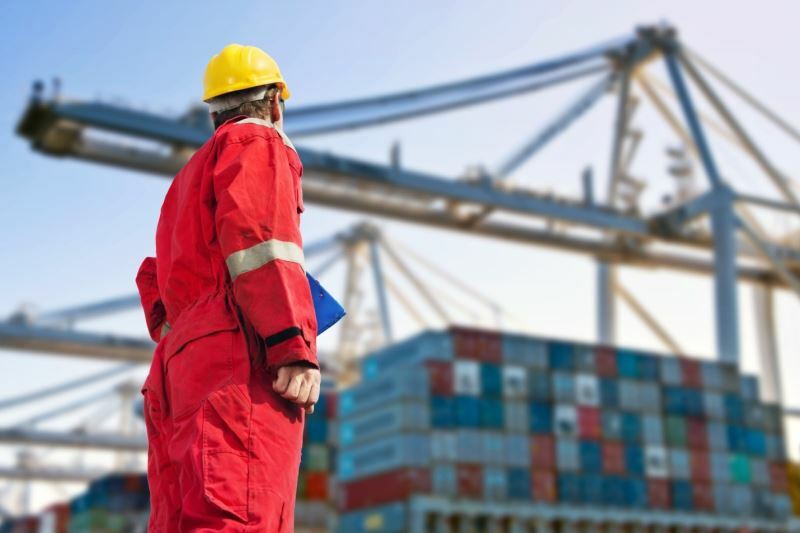 By purchasing cargo insurance from a reputable provider, the risk of a negative impact from loss or damage of shipments and warehoused goods is greatly diminished. Carrier liability does not offer the same level of protection as cargo insurance, so a separate policy should be purchased to receive benefits for damage or loss. For cases in which a customer is slow to pay or unable to pay, credit insurance reduces the risk of a capital loss and ensures that the organization is free to secure financing from lenders or to make large capital expenditures. Consider all points of the supply chain when planning for risk. Involve not only suppliers but also carriers, customers and data management organizations to assess their level of risk and preparedness for it. It provides a much clearer picture of risk across the entire supply chain and reinforces the partnership between all supporting partners. In addition to assessing the risk of supply chain partners, make it a practice to share information that may help partners reduce risk or improve processes. For example, opening conversations about current and projected sales will enable partners to allocate the right resources to meet needs in a timely manner. Transparency strengthens communication between partners and positions the supply chain for greater success. Risk management isn’t completed once and then forgotten. It must be revisited periodically as circumstances (both known and unknown), change. The supply chain moves quickly and changes often. With change comes added risk. Make it a practice to socialize current risk management processes within the organization and identify opportunities to strengthen them over time. While every supply chain organization must accept some level of risk, it is possible to manage risk intelligently. Consider the holistic view of the supply chain when assessing possible risk and involve all partners and suppliers in risk-management discussions to minimize the impact of negative events when they occur.